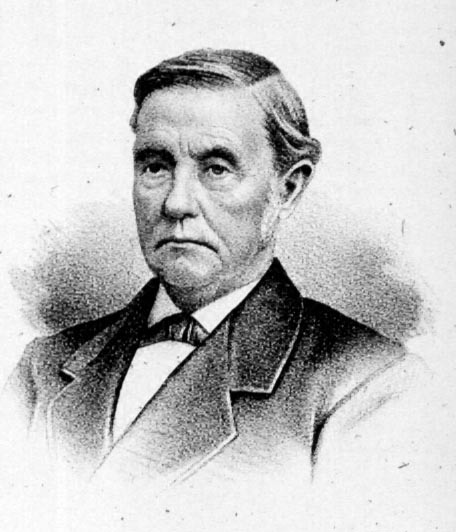 William Merion Jr. founded the Columbus Horticulture Society in 1849. William Merion Jr. founded the Columbus Horticulture Society in 1849. The Society purchased the Samuel Barr farm in 1852 where the first Franklin County Fair was held 10/12/1852. It was renamed Franklin Park on 7/7/1886. He also founded the Columbus Groveport Turnpike which opened in 1850 and served as a Montgomery Township Trustee. Columbus address: 33 W. Moler.